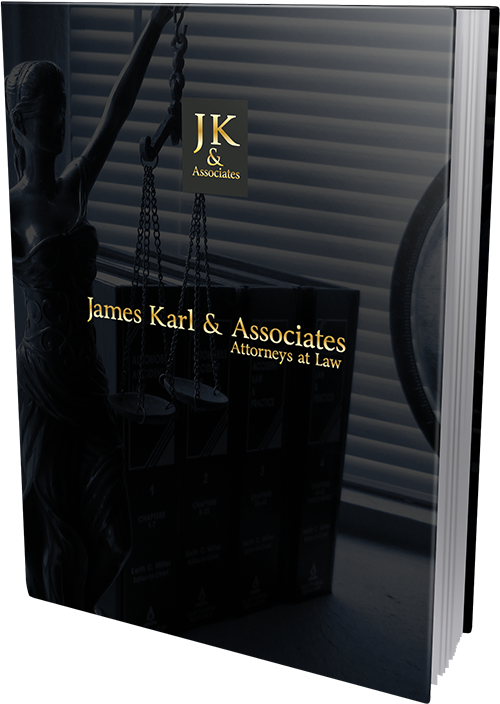 Family law is the term applied to the laws and rules developed regarding family relationships. Family law rules define not only the relationships between members of a family, but also between a family and society as a whole. More than any other area of the law, family law reflects the values society shares regarding how people who are related should treat each other.